Today, I understand the sentiment. I cannot believe this is real life! 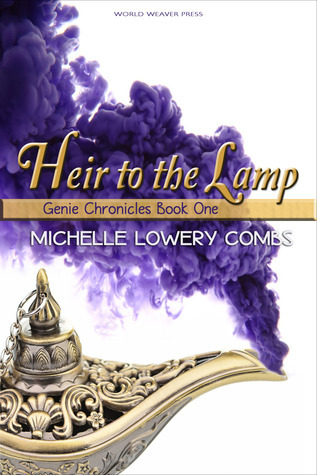 Surely I’m dreaming that Heir to the Lamp, an adventure story I strung together for the entertainment of my family, can now be read, and hopefully enjoyed, by the masses. How can it be that I am finally the published author I imagined myself to be as a second-grader writing fanfiction for the Muppets? Over the past few weeks I’ve spent a good deal of time reassuring myself. This is real life! Remember those years of writing, revising, submitting and resubmitting? Remember the critique group meetings and writers’ conferences attended in hopes of improving your craft? Remember the market research? Remember the contest awards? This is the sort of thing that can happen when you pursue a dream with intense effort. Especially when that effort is behind a story you love and believe in. 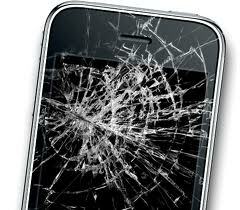 The Princess’s iPhone was repaired, and she paid for the repairs herself. She learned an expensive but valuable lesson about better protecting one’s most prized possession. Heir to the Lamp has been published today by World Weaver Press, and with the publication I can say that I have learned valuable lessons as well: lessons about perfecting one’s most valuable possession until it’s ready to be shared with the world, lessons about never giving up on a dream no matter how long it takes for that dream to come to fruition, lessons about believing in one’s self and the possibilities of real life. I hope you enjoy Heir to the Lamp! In honor of today's cover art reveal, I'm hosting another Goodreads giveaway--this time for a signed copy of Heir to the Lamp. Just register here with the Goodreads widget. Good luck!